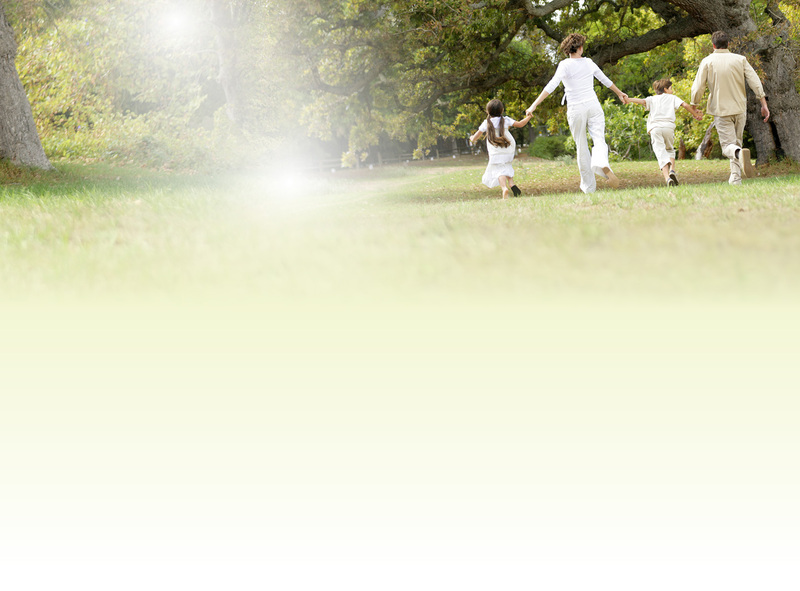 We are a dynamic, family orientated chiropractic clinic passionately committed to giving the highest quality of care. Whether you want pain relief, functional improvement or life-time wellness care, each member of our team stands ready to listen, provide choices and support you and your family in achieving your individual health goals. We are registered with most health insurance companies, including Bupa, Axa PPP, Aviva and many others. 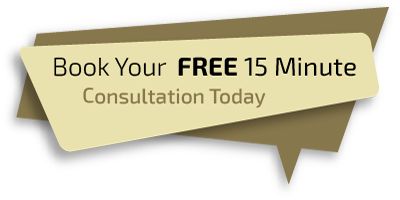 Take the first step towards relief – call 020 7731 3737 and book your FREE, no obligation, 15 minute face to face consultation today!